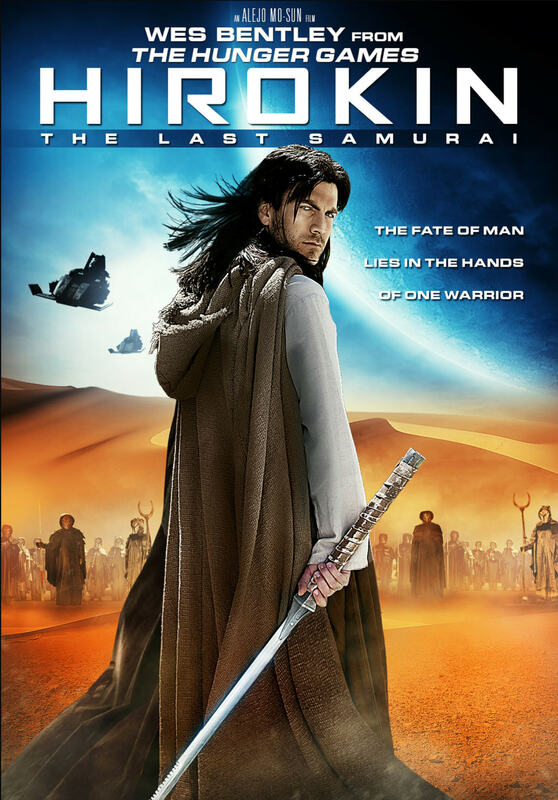 A reluctant samurai with a dark past sets off on a mission to fulfill his destiny. On a planet where humans must scavenge the post-apocalyptic barren wasteland, Hirokin, a reluctant samurai with a dark past sets off on a mission to fulfill his destiny. 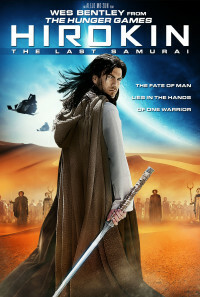 Having fought to the death to save his wife and son from the planet's evil dictator, Griffin, and his elite army of warriors, the lone samurai is left for dead in the vast desert. 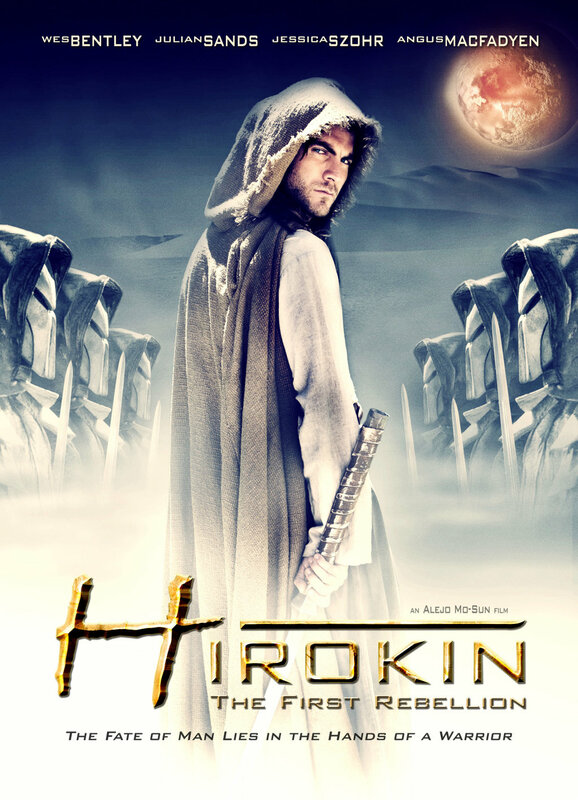 Armed with his samurai blade Hirokin is forced to choose between avenging the murder of his family and fighting for the freedom of his people. 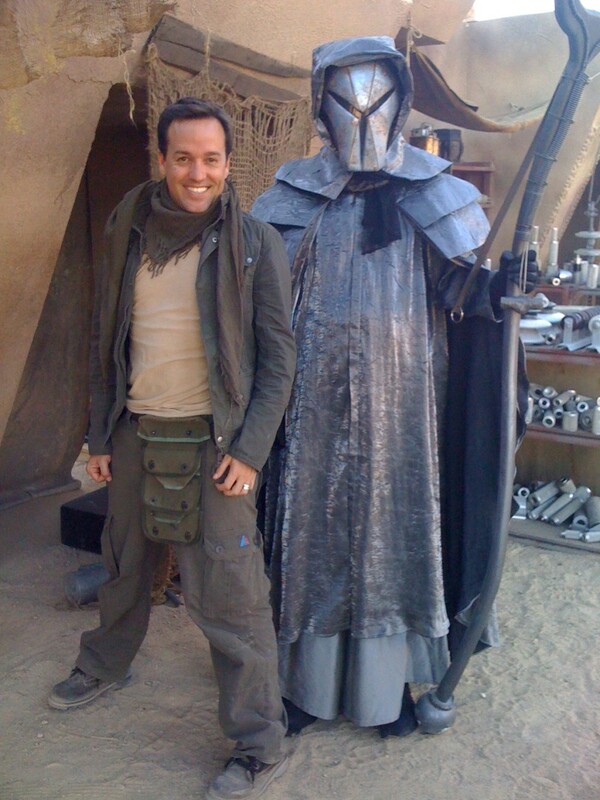 As he goes into war he'll discover a shocking revelation about his family leaving revenge running through his veins.